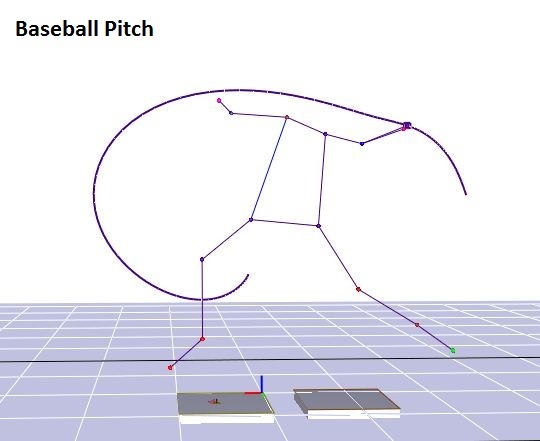 Great skill and safe motion is required to be a successful pitcher or quarterback. 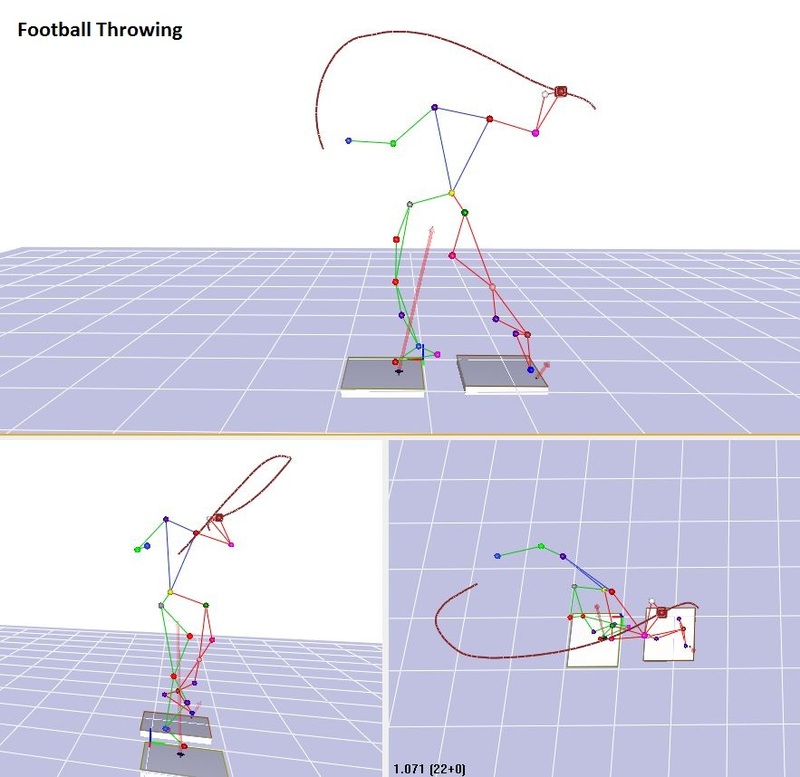 We are able to analyze throwing motions for both quarterbacks and pitchers to provide a starting point from which you can improve. The results are used to enhance overall muscular fitness, reduce the possibility of baseball or football related throwing injuries and improve game performance. Your results are compared to those of professional ball players. 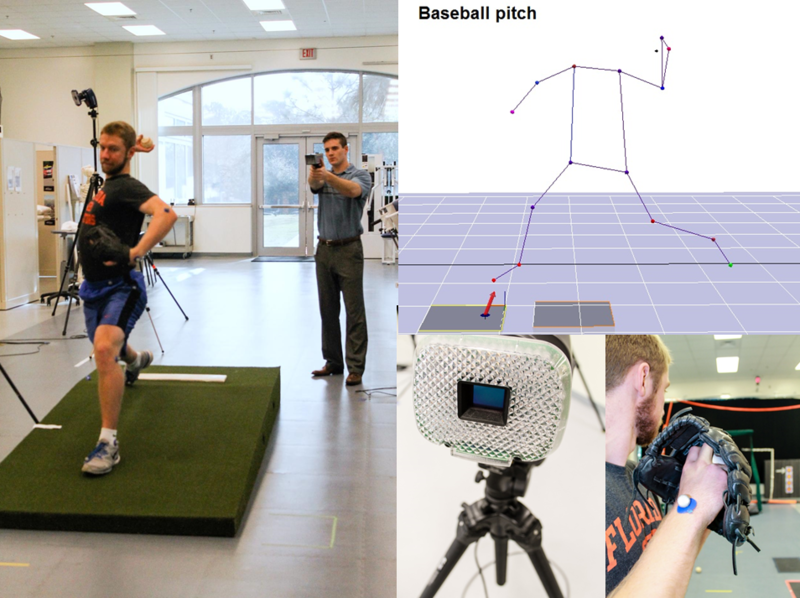 One of our Biomedical Engineers will spend time with you to explain the reports in terms you can understand to help optimize your throwing motion and reduce chronic injury risk. For quarterbacks, we also perform a reaction time test to determine how quickly you can react and release the ball! Call today to find out more.